I am 57 years on the long road as an adoptee warrior. In the past year, my adoption wariness rose to a whole new level with the Baby Veronica and Dusten Brown story. When asked how this tragedy affected me, I’d say, “I am Ronnie Brown 50+ years later. My dad would have raised me too.” I hurt to think about Ronnie. The adoption industry had won again. It brought up memories of my own loss, isolation, grief, disappointment, what I call “anger turned inside,” and how it tore me to shreds. With the very real long-term effects of assimilation by closed adoption, I’d spent more of my life as a stranger to my own relatives. Hopefully, Ronnie Brown won’t have this problem to endure. 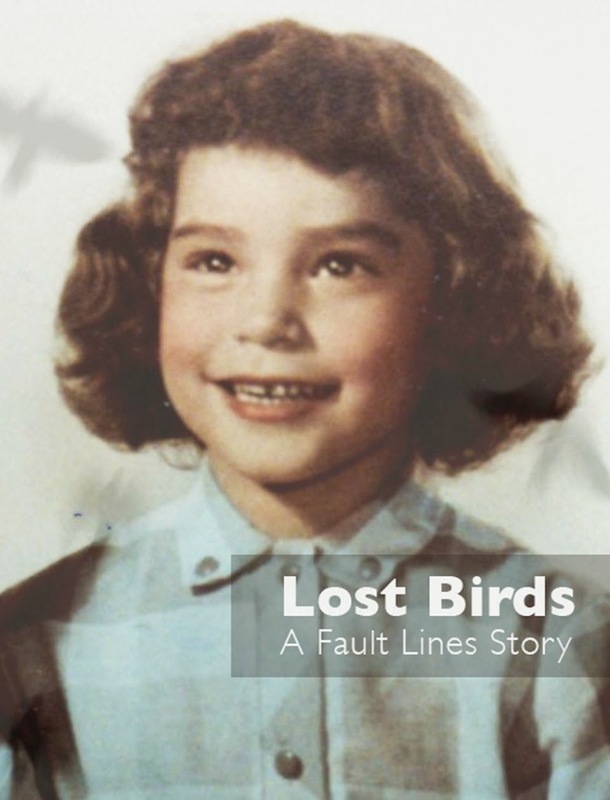 My own recovery started when I read my adoption file in 1979 and saw my name Laura Jean Thrall. I was 22 and didn’t quite know what to do with this information. I’d hoped someone was looking for me (sadly no one was.) I didn’t get depressed or feel suicidal, but apparently many adoptees do hurt themselves and suffer more than the world realizes. I pretty much faced everything head-on, like a car crash. After reunion with my birthfather in 1994, my story became more about finding history. 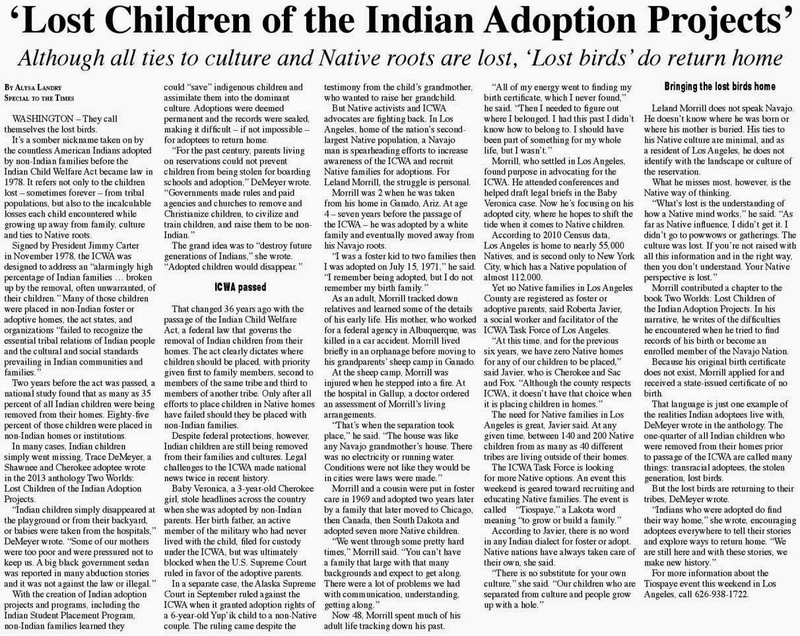 What is known today about the Indian Adoption Projects and the aftermath of ARENA, few people even know it happened...but right here in America, Native children were taken and given to white people and missionaries and boarding schools for a reason. Every Indian reservation has this story. Thousands and thousands of Indian children disappeared. 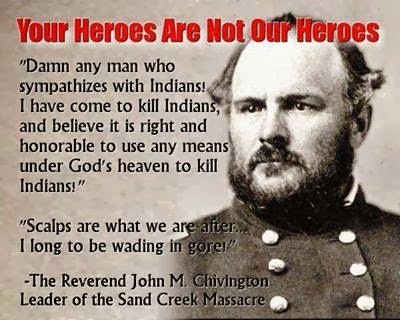 Their reason: kill the Indian to save the Man, eradicate our sovereignty to take more land. Adoption was used a weapon against American Indians and First Nations. 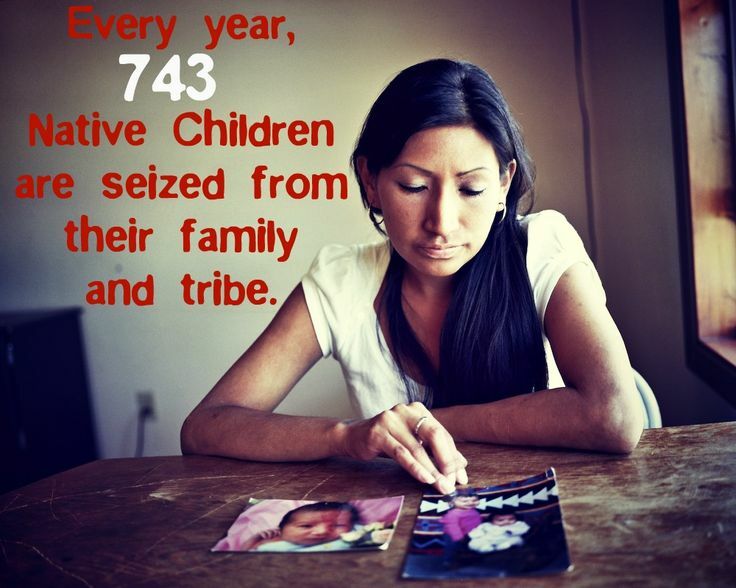 Tribal children were sold into adoption, molded into American proto-types, tribal membership erased. In some states, it’s still happening in 2013. 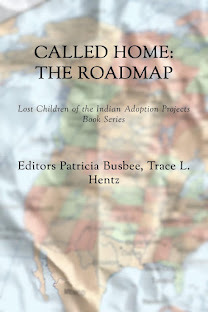 For the Lost Children of Indian Adoption Projects, blood is never erased by adoption. But with sealed adoption records, it’s nearly made impossible to reunite. In the words of a Cree elder, “You must know where you came from yesterday, know where you are today, if you’re to know where you’re going tomorrow.” True. I’ve lived it. They’ll share my anthology TWO WORLDS on their website. Trace DeMeyer is the author of One Small Sacrifice and the co-editor of Two Worlds: Lost Children of the Indian Adoption Projects. She is working on a new anthology of Native adoptee narratives, CALLED HOME. "In the words of a Cree elder, “You must know where you came from yesterday, know where you are today, if you’re to know where you’re going tomorrow.” True. I’ve lived it." I totally agree with that. I think it is hard to move forward when one's roots have been cut off. For myself, at least, adoption has kept me in the past more than I would have liked. I think this is something many people don't get about adoption, that you have to reconcile your past before you can be fully in the present and move towards the future. Otherwise, you get stuck. Yes, Robin, yes. When one's root have been cut off, that is what adoption intended without thinking of the adoptee or the impact. 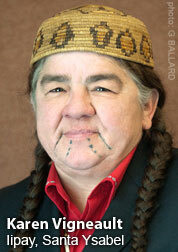 Elders say we are chosen to heal this, every adoptee. has to, no matter what. My grandmother's adoption has affected us to the 3rd generation. I'm so confused sometimes. It's a long story. I've managed to tick off the one Native supporter I had. So, it's back to square one. I would've given up on all of this except for a dream of grandma I had 4 years after her death. We had a great visit. It was winter and she turned to go in knee deep snow. She looked back and said "my name is Eleva Grace (not Eleva Dahlia). My name is Grace. Call me Grace now." My mother's jaw dropped when I told her the dream. She said grandma's biological mother's name was Grace. She also told me Grace's mother was a "medicine woman". My mother knows nothing Indian or what that term means. Neither do I.
I'd give up, but that just hangs with me. Anyway, been self-absorbed. Thank you for your time. My grandma went through so much to make sure we were proud of being part Indian. That's all she could give of her heritage. Sandy, depending on where you live, you might have the chance to open her adoption - as a descendent. I know others have done this. If you have any documents about Grace, use them to find the state and petition to have her adoption opened - use medical reasons for your search. That is a valid reason. Your dreams are visions. They are gifts. Never lose hope to find your truth as a family. I wish I could find my son who was taken away from me in the New Year of 1977. They placed him in a home in Fort Langley BC. and I had no vehicle, didn't know how to get there by bus, and was told that my son had to be put up for adoption because they said I lacked visiting with my son! I was part of a winter ceremony and wasn't allowed to leave where I was at. My ex partner took my son without my permission and he moved over to skidroad where my son was apprehended. There isn't a day that goes by that I don't think about him. All I have is his baby picture when he went missing. I sure wish I could find him. I would be so joyous if I ever found him!